Travel fills our soul with delight and there is no better place than Switzerland to fill your soul with the warmth and amazing scenic views of the place has. The place chills you with the breathtaking views which you can get from the scenic train rides. No other place can compete the views and the rail laurels which Switzerland has to offer. 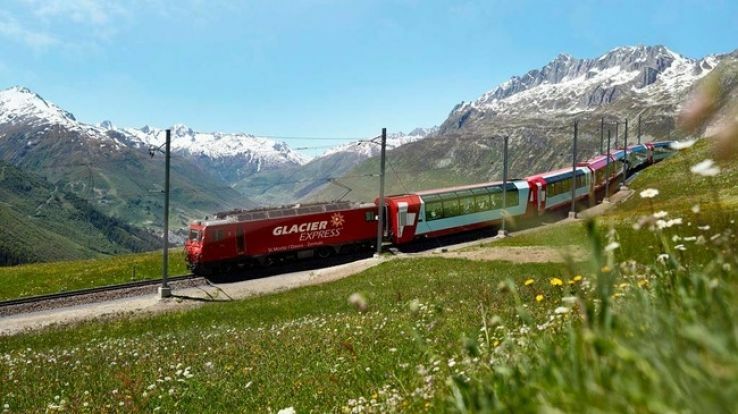 The reputed Switzerland Glacier Express Train has introduced many new routes to give the travelers a comfortable and a happy travelling experience across the country. The glacier express has been running in the country since long time. The first route of the train began in 1930 which covered the route from St Moritz and Zermatt. The landscape views on the routes covered by the glacier express are breathtaking. It covers the uber chic snow resort of St. Mortiz and after around eight hour it reaches Zermatt which again has this amazing view of Matterhorn. 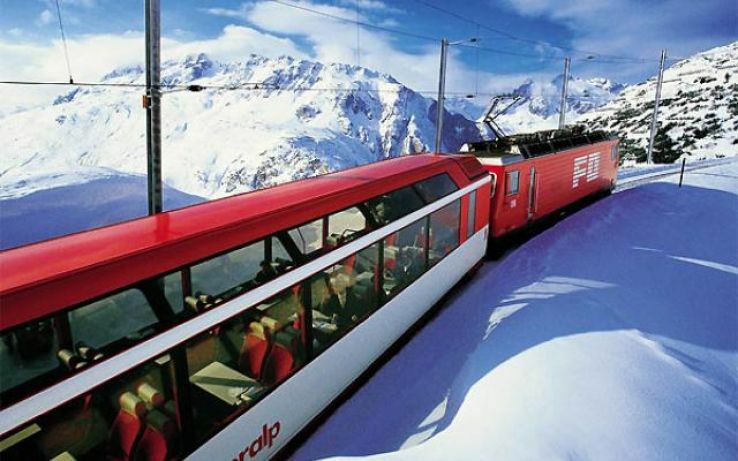 Throughout the route of the glacier express your eyes will be delighted with number of classic views. You will get the best highlights of these views around overlap pass which is highest point in the travel route covered by glacier express. Also around Landwasser Viaduct which is another destination in the route where you will witness the most amazing sites and breathtaking views. It is a six- arched and a sixty five meter high feat of engineering which is there since 1902. There are many upgradations which are done for the passengers in the Glacier Express for a more comfortable passenger experience. 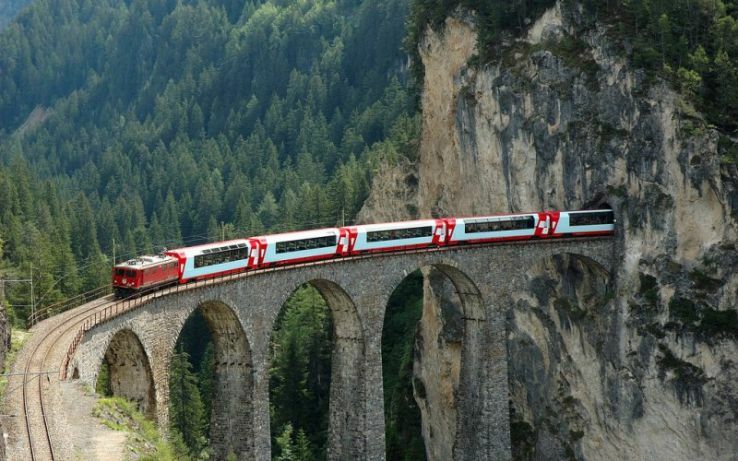 Before these updates, the passengers experienced the Swiss glory from luxurious second-class carriages and very spacious first-class carriages, but now things are changed upgrades are made, for the perfect Glacier Express experience of the travelers. 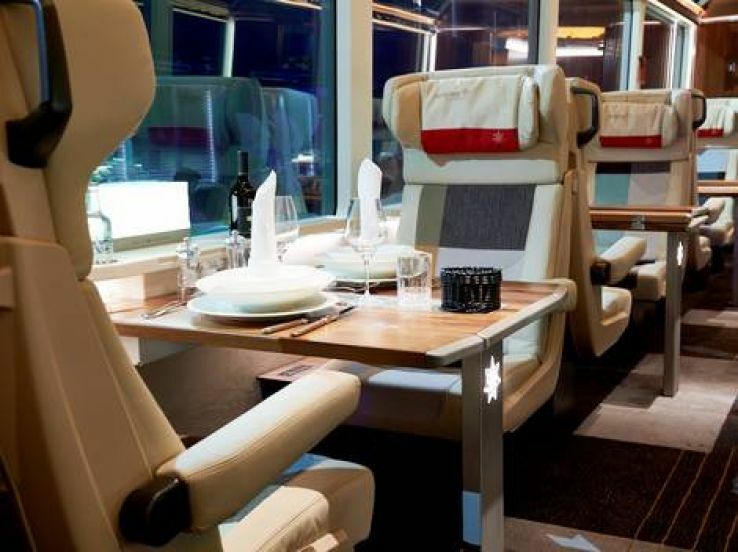 There’s a new addition made in the train, which is the Excellence Class that was inaugurated in March 2019, this new feature added that is the Excellence upgrade provides you and 19 other exclusive passengers an opportunity to have a window seat for absolute picturesque attraction, an enjoy with it you can seven-course meal and a champagne, you will also have the entree to the Glacier Bar which is organized for the passengers . Another new peculiarity which has been added with is that you will be getting a gold-plated ceiling compass which will help you to know which way you’re travelling, a tablet containing an abundance of route data, and many more services like that.